Courtesy of Assist-2-Sell Bass Real Estate. Gorgeous lake and mountain views in this one owner basement ranch home in a lake front community, Choto Estates. This home is all brick with real hardwood floors on the main level except in 2 bedrooms and bathrooms. The kitchen is spacious with lots of cabinets and counter space with an island, tile counter tops, built-in oven & microwave, and a breakfast nook with a lake view. The living room has vaulted ceilings with a wood burning fireplace. There’s a nice sunroom off of the living room and also an open sitting area that could serve as an office with a great view of the lake. It has a split bedroom floor plan. The master BR has trey ceilings and also a great view of the lake. The master bath has a whirlpool tub plus a separate shower and 2 walk-in closets. Please, send me more information on this property: MLS# 1058551 – $499,900 – 12145 Warrior Tr, Knoxville, TN 37922. 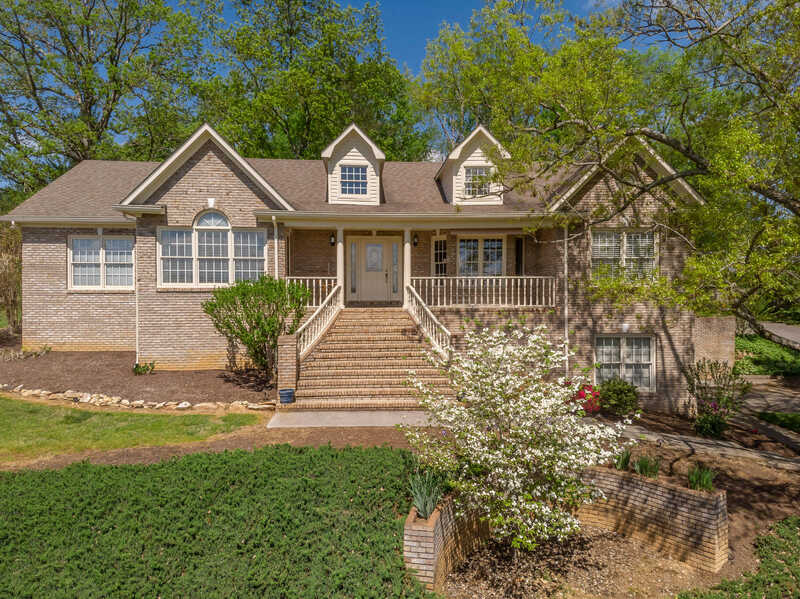 I would like to schedule a private showing for this property: MLS# 1058551 – $499,900 – 12145 Warrior Tr, Knoxville, TN 37922.